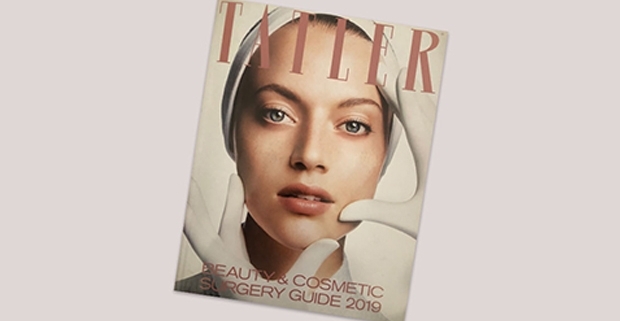 Mr Kelvin Ramsey was delighted to appear in the Tatler Beauty and Cosmetic Surgery Guide 2019 in the category of UK’s best breast surgeon. Alongside five other plastic surgeons, Mr Ramsey was recommended for his meticulous breast reconstruction work, explaining to the publication his aim is to “put these ladies back to where they were before they had cancer, both physically and emotionally”. 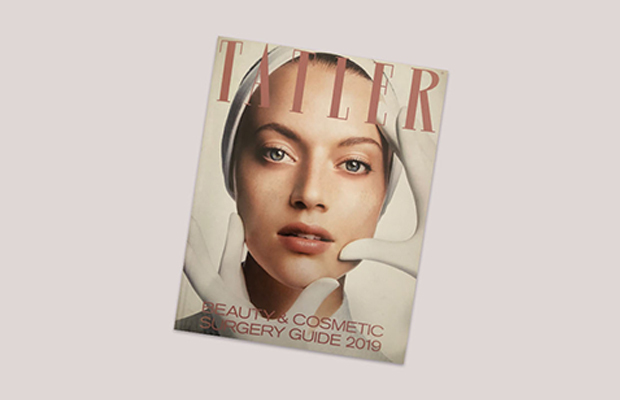 His experience in breast reconstruction and background in microsurgery also informs his cosmetic breast surgery work and he advocates “a gentle, natural-looking augmentation”.